We are a Muay Thai camp that teaches the art to the community. All are welcome to come and train in Thailand's national martial art. Muay Thai is know as the science of 8 limbs (punches, elbows, knees and kicks), it also has it's own clinching system. Muay Thai is great for fitness, confidence and self defence, come along for your free trial lesson! Would you like more information on hours, classes and programs available at Dynamite Gym Muay Thai? Please contact the school with your questions. Update the details, Write a Review or Report Error of Dynamite Gym Muay Thai. This Chart shows the Martial Arts Styles offered most in Lower Sydenham, UK area. 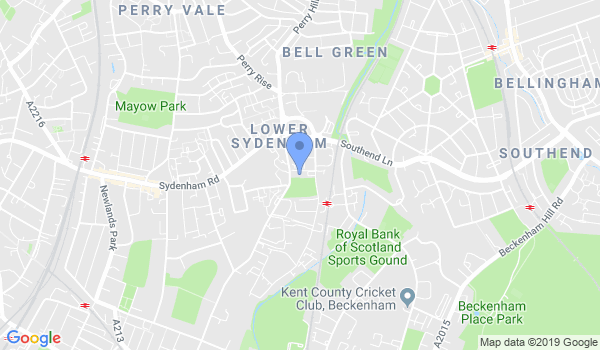 View a list of Dojo in Lower Sydenham, or enter your address below to find schools closest to you.